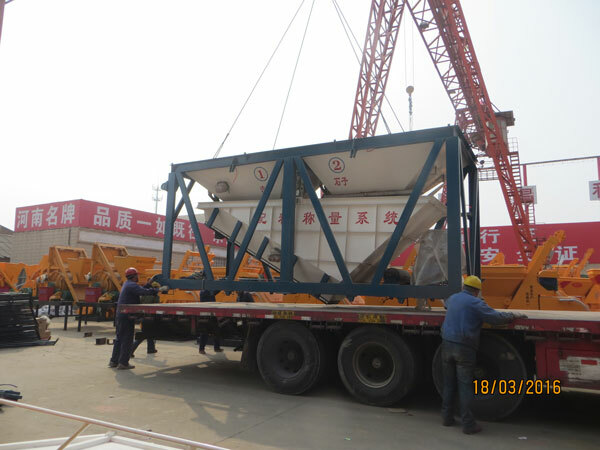 The concrete batching machine is kind of automatic batching equipment working with concrete mixer. According to the mixture ratio, the batching machine can automatically complete the batching of sand, stone, cement and so on. PLD series batching equipment commonly contains storing hopper, weighing system, feeding system, electronic control system and others. The machine is widely used in construction site, bridge, road. 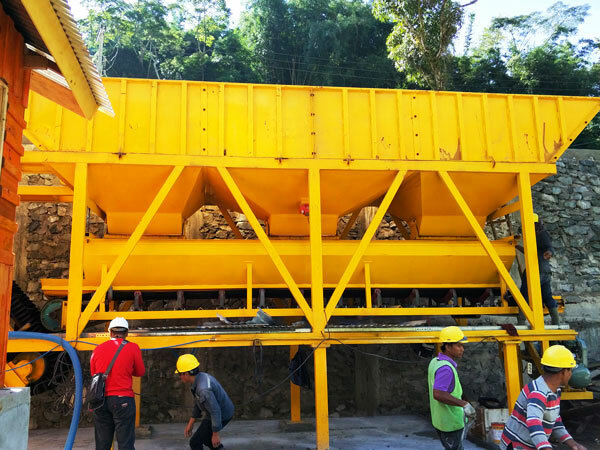 Due to the machine adopts electronic weighing, digital display, remote operation, microcomputer control, the aggregate batching machine have many remarkable advantages, such as accurate weighing, precise batching, fast speed, strong control function, high automatic degree, etc. Also, it is very easy to operate which just needs you press the operating button. We have many models of concrete batching machines for sale, you can choose one from this: PLD560, PLD800, PLD1200, PLD1600. 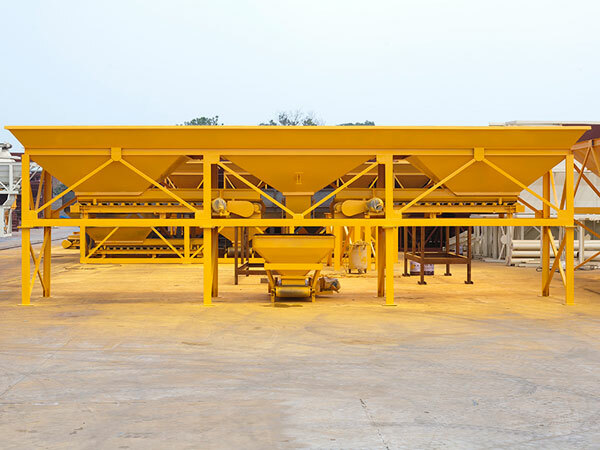 In fact, with the development of aggregate batcher, the batch concrete production turns into reality. At present, the demand for concrete has becoming larger. Having the batching machine, it can automatically finish the precise batching process. 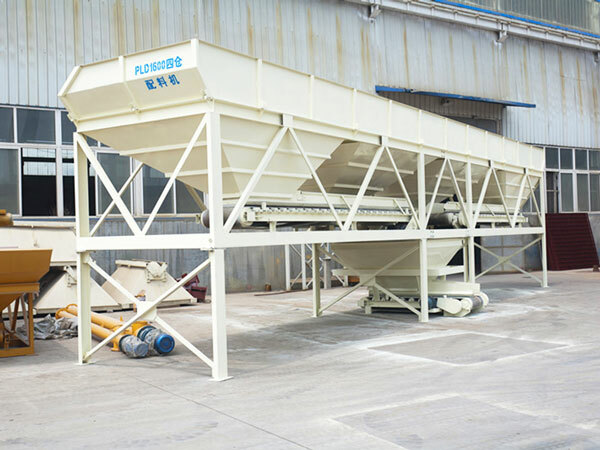 It can not only save batching time, amount of people, but also guarantee the quality of concrete. Previously, there is no automatic concrete batching systems, you can’t produce more concrete in the same time with manual batching. So, if you want to produce a mass of concrete, choosing the concrete batching machine is a wise choice. 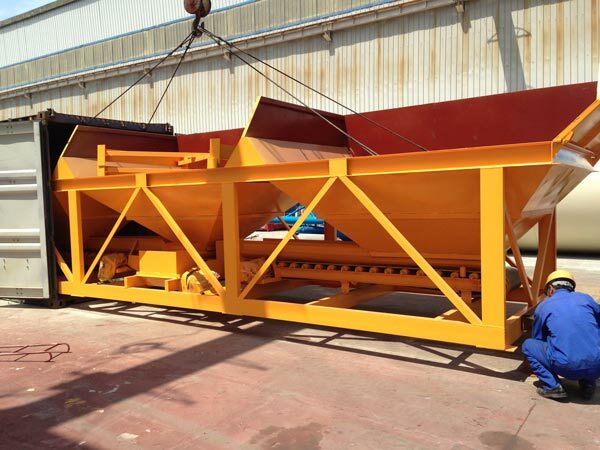 This series of concrete aggregate batching machines have many structure styles, flexible combination modes. The batching machines of our factory has accurate weighing degree, easy operation, high automatic degree. The aggregate batchers can achieve 3-6 kinds of power materials batching process at the same time which saves a lot of time. 3. We have professional after-sales service staff to help you to solve any problems immediately which you may meet after buying the series of mobile concrete batch plants for sale. Aimix Group, ranking first-class in the construction machinery industry, is mainly manufacturing and supplying mobile concrete batching plant, stationary concrete batching plant, concrete mixers, cement silo, concrete mixer pump, wheel loaders. We have such a diversity of products. 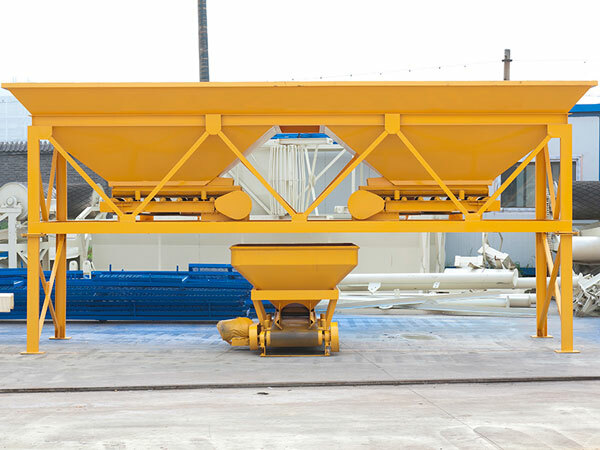 Therefore, we can provide you a wonderful set of concrete batching plant equipment. All machines of our factory adopt superior material. Attraction and durability are the advantages of our equipment. You will never regret buying the machines from us. We hope to cooperate with you sincerely. If you need the machine, contact us!